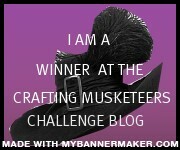 Greetings, well August has been a busy blogging month from me. I really don’t know whether I will keep up the daily posts once I am back to school in September but I will have to see how much time I have. 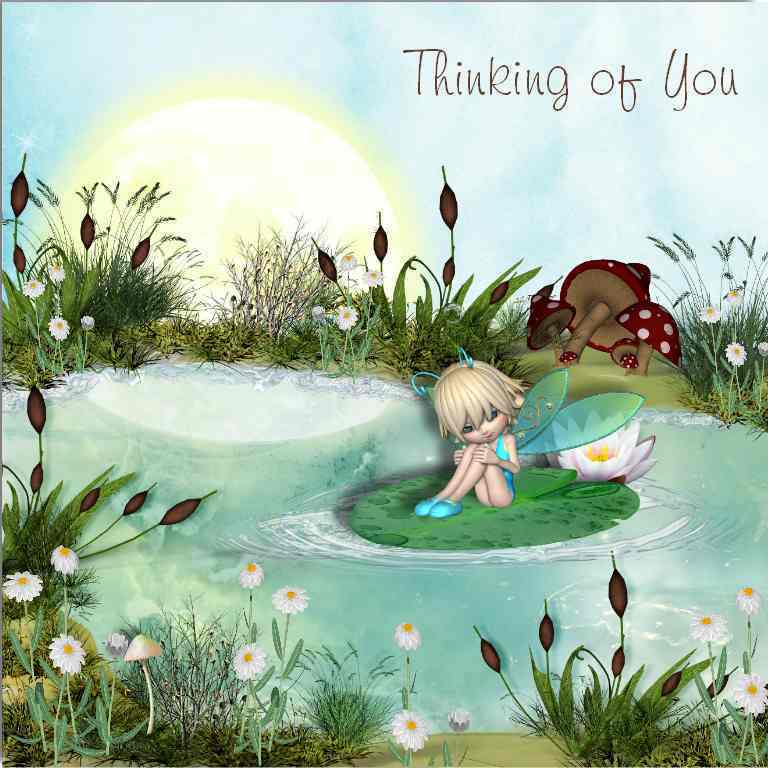 Today I am sharing a card made with Debbi moore stash that came with one of her magazine-bookazines. It is a Christmas designs but the colours are quite autumnal, perfect for the start of September tomorrow. 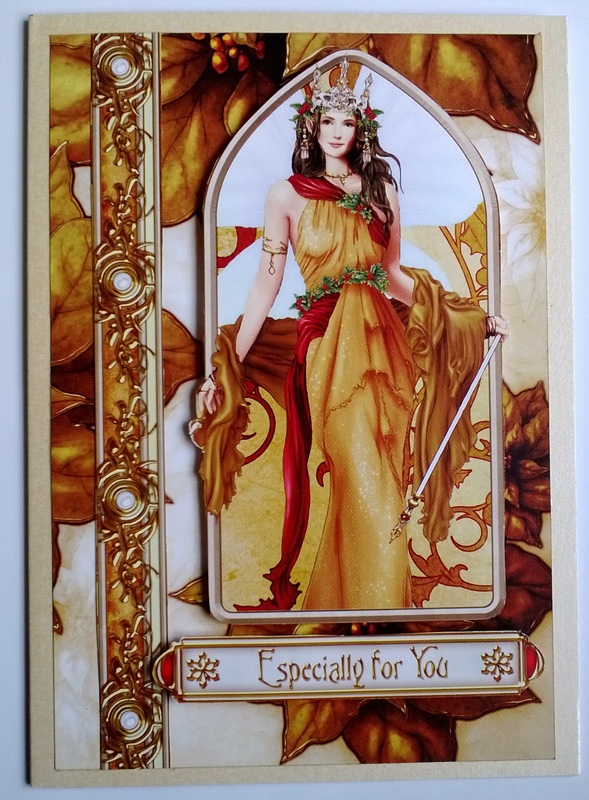 Hello, this is a bit different today as I am sharing a card that was designed entirely digitally. 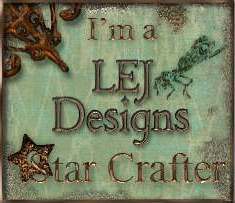 I used Serif Craft Artist and a digikit called Morning Dew – available from Scrapper’s Delights. I hope you agree that the digital card is really effective. 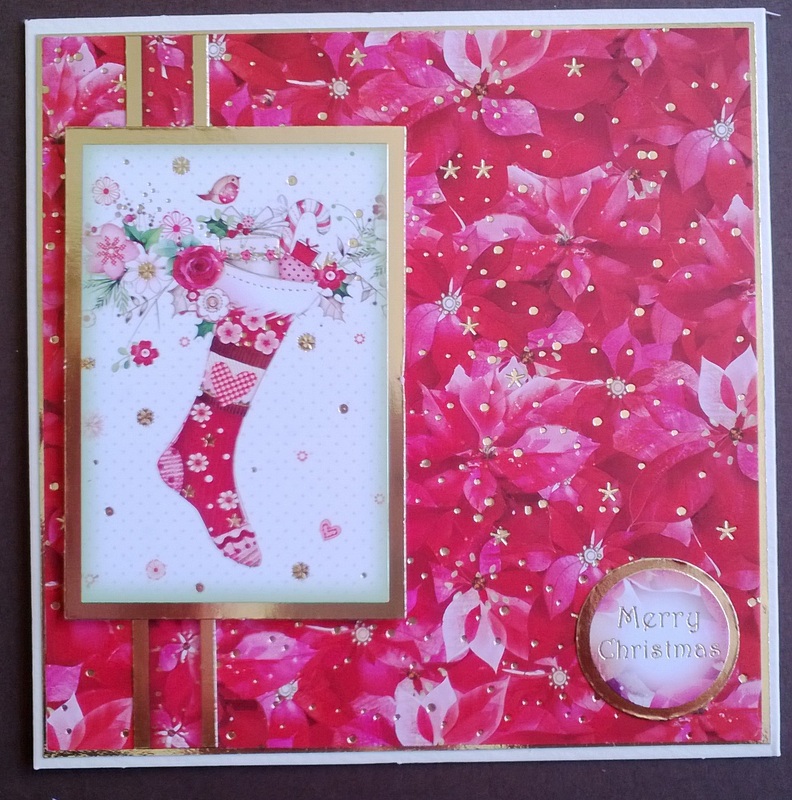 Hello there in Blogland – a really simple card fro you today made using Hunkydory stash. Sometimes for men we don’t want an over-embellished card and this Vintage set is ideal. 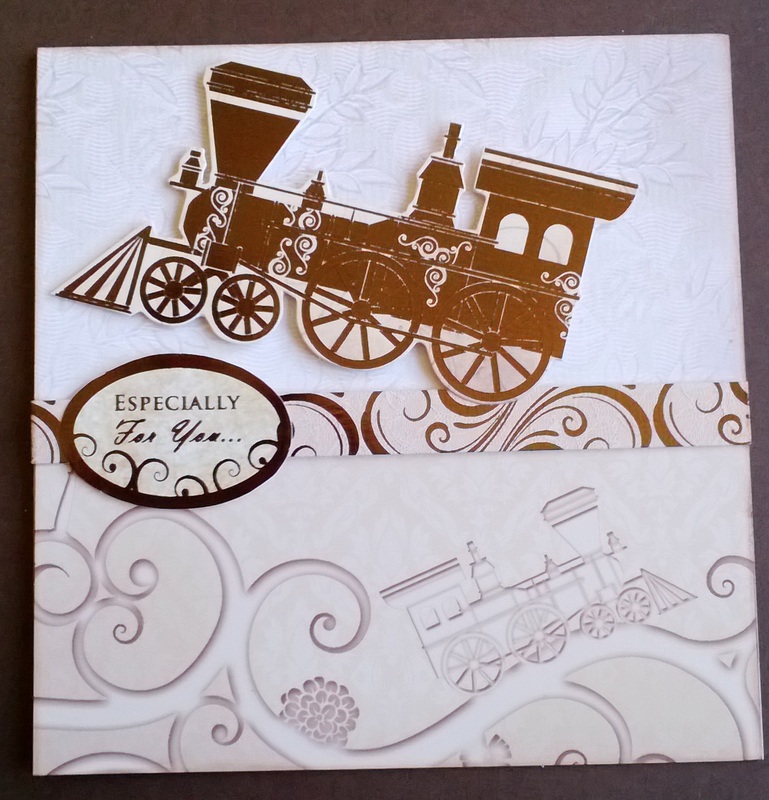 Hi everyone, when you have a busy backing paper, a busy card with lots of embellishments is not needed. This of course makes them more sensible for posting but they can still be really effective. Hunkydory is perfect for making his type of card and I have used a piece of backing card, a topper, a ribbon order and a sentiment. I would be delighted if someone sent me this card. Greetings! I have returned to Chriatmas for today’s post. This is fusion card – ie made with bits from all over! The angel at the top is a pre-coloured topper from LOTV. 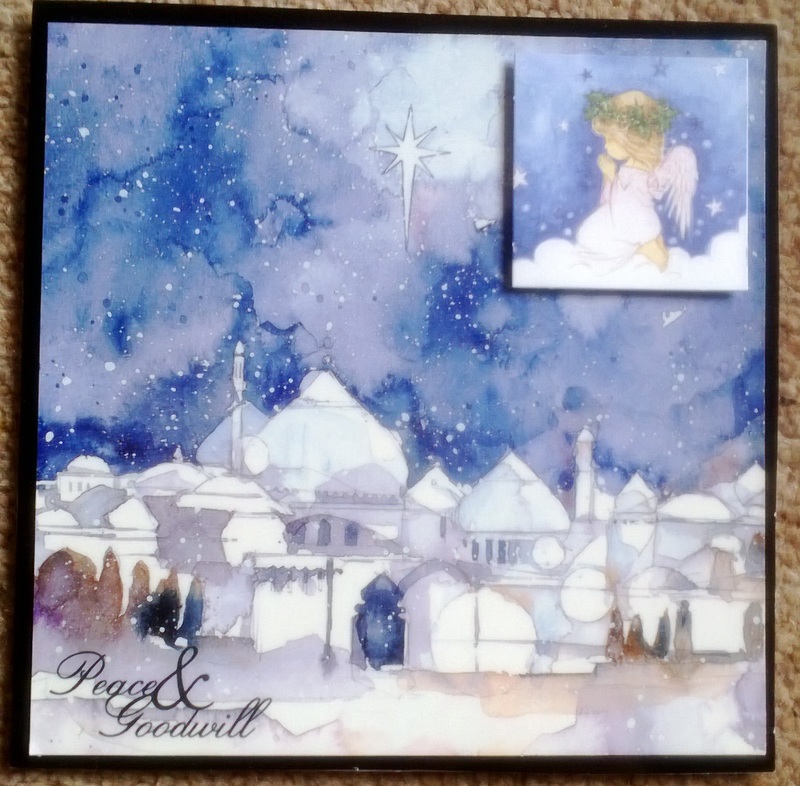 SHe is placed upon a Bethlehem scene which is an upcylced card from last year. Lastly, the sentiment is from Debbi Moore. 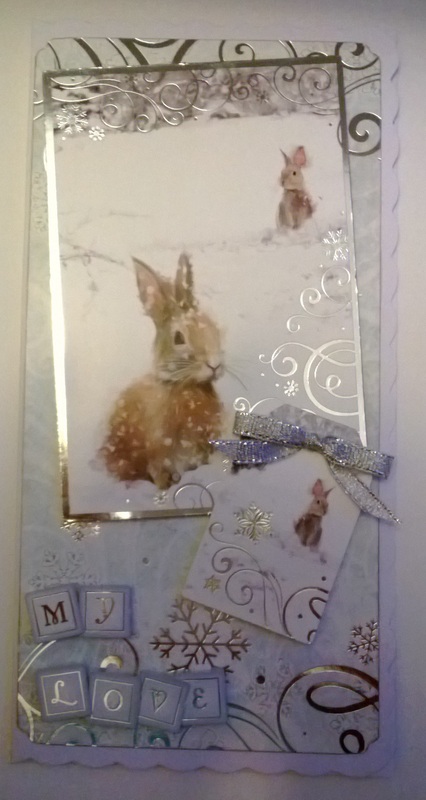 Good day to you all, Here is a card made using Crafter’s Companion Humphrey’s corner range. Hi everyone. I returned to Hunkydory for today’s card. 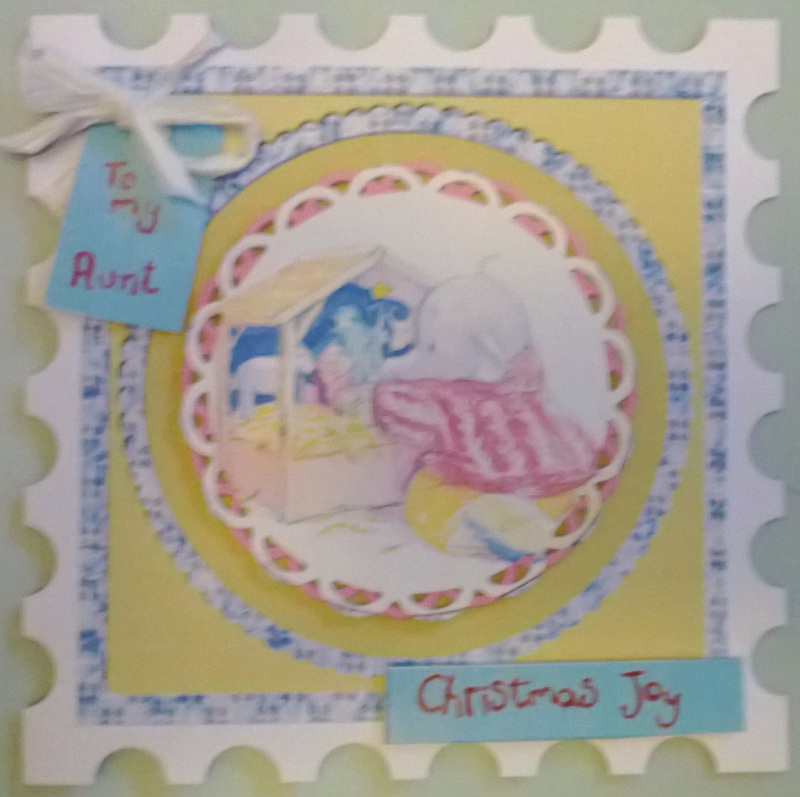 This was made with the free kit that came with the last Hunkydory Magazine.